IPL Season is gripping after the T20 World Cup and everywhere there is only news about Cricket. 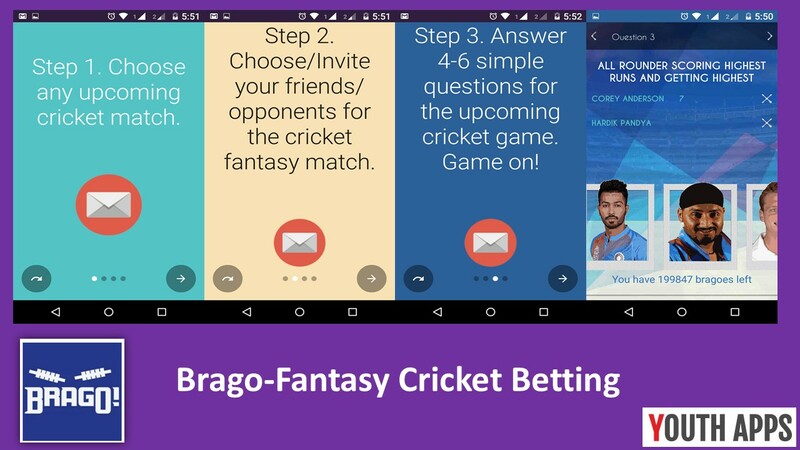 Youth Apps introduce you to a new app “Brago - Fantasy Cricket Betting”, which test your cricket knowledge and play cricket fantasy betting with your friends and win exciting offers. Brago is one-on-one cricket fantasy betting with friends for daily points, single day predictions & same day prize coupons - totally free! Invite friends & win prizes for IPL2016 now! 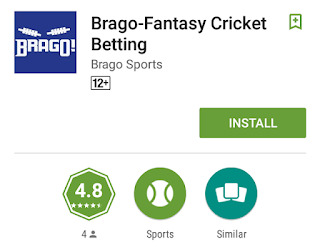 Brago mobile app has been installed by 100+ users and has an average rating of 4.8 in Google Play Store. 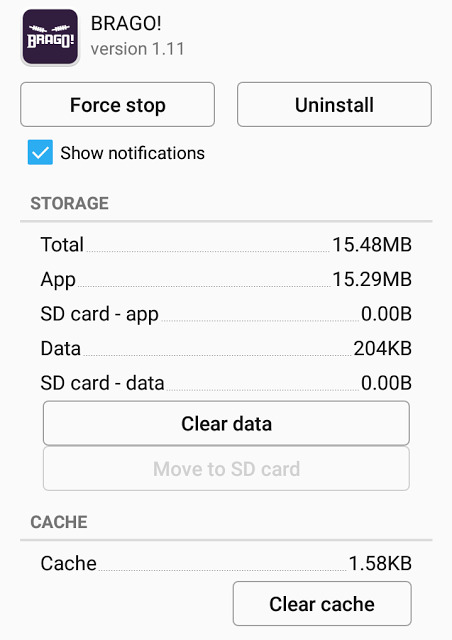 Brago app size is 3.9 MB and after installation it would occupy 15.48MB of your device storage. Brago app can be installed on any android device running version 4.0.3 and above. Flat 15% off on minimum purchase of INR 275. Many more association to come!! Brago users can initially start with 200 points & once they win matches can redeem points against any coupons. Play one-on-one cricket fantasy betting with friends for daily points, single day predictions & same day prize coupons - totally free! Invite friends & win prizes for Cricket T20 world cup 2016 & IPL2016 now! Every match would be an independent opportunity to win points. Offers would be based on points and not on number of matches played by users. Play with your friends and invite them to get the points. Choose any upcoming cricket match. Choose your friends/opponents for the cricket fantasy match. Answer 6 simple questions for the next cricket game. Game on! You and your opponent would be asked same set of questions. For each question one has to choose 2 options – Primary choice & secondary choice. Primary choice would have a bidding option. Anyone who wins the bid on primary choice gets the primary choice player/option and the other player gets secondary choice player. The winner gets points lost out by their opponents on bidding or any other questions. In case of any tie, Primary user would be given preference over secondary user.